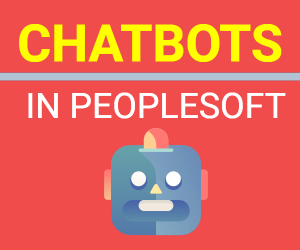 On June 09 2017, Oracle released PeopleTools 8.56. It was announced on Oracle’s Blog and with links to PeopleTools 8.56 reference documents. 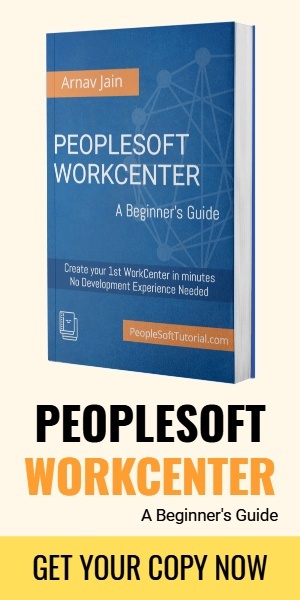 Before you take a deep dive into PeopleTools 8.56, watch below video to understand what’s new in this latest version of PeopleTools.